If you run a blog, you are obviously aware of the necessity to use email marketing for promoting your web-page and collecting more subscribers. Many website owners constantly look for most effective ways to collect emails without irritating website visitors by annoying popups and find the ways to get as many interested users as possible to provide them with regular content updates. Others are looking for services to learn their leads and find out the behavior and types of users that visit them most. 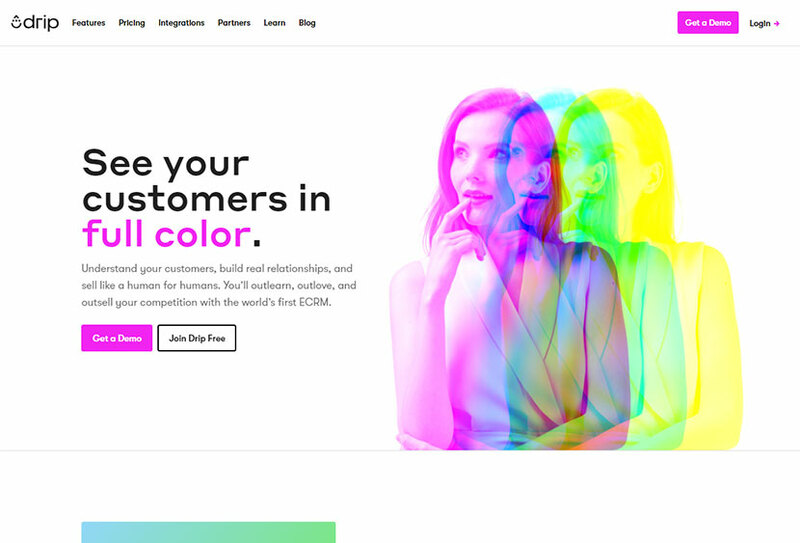 This allows to learn the tastes and expectations of their audience and then personalize the content especially for their target users’ needs. If your blog is already beloved by a certain amount of users and subscribers, it’s time to think of email marketing service to utilize for sending your regular content updates. 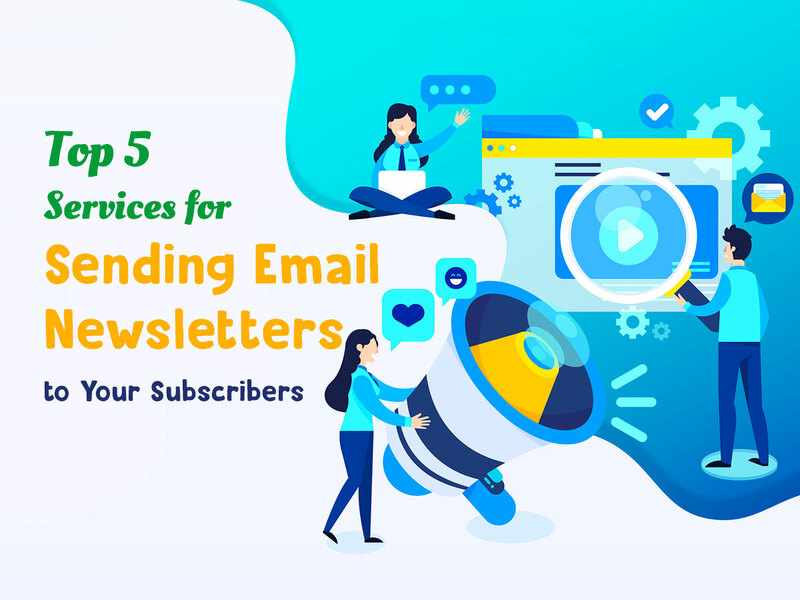 We’ve collected a bunch of services you can check out and pick for sending email newsletters to your subscribers and getting more visitors as well as better traffic. Let’s review them! This is one of the most popular email services that many WordPress blog owners use for sending newsletters. The service allows to create unique email campaigns and integrate the tools and platforms like Airsquare, BaseCRM, Joomla, OpenCart, as well as many more solutions. It also automates your work thanks to its date-based and other automatic services. 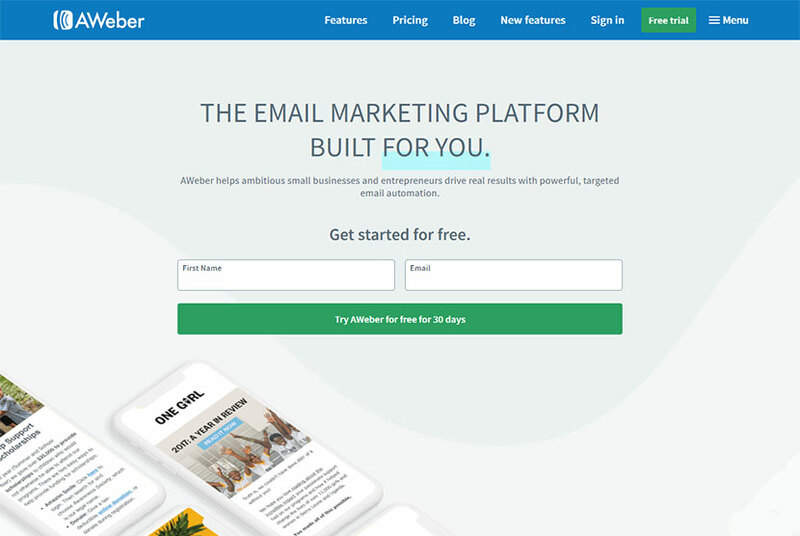 This email marketing service helps to create personalized emails both to drive first-time visitors and attract repeat users that will transform into customers. 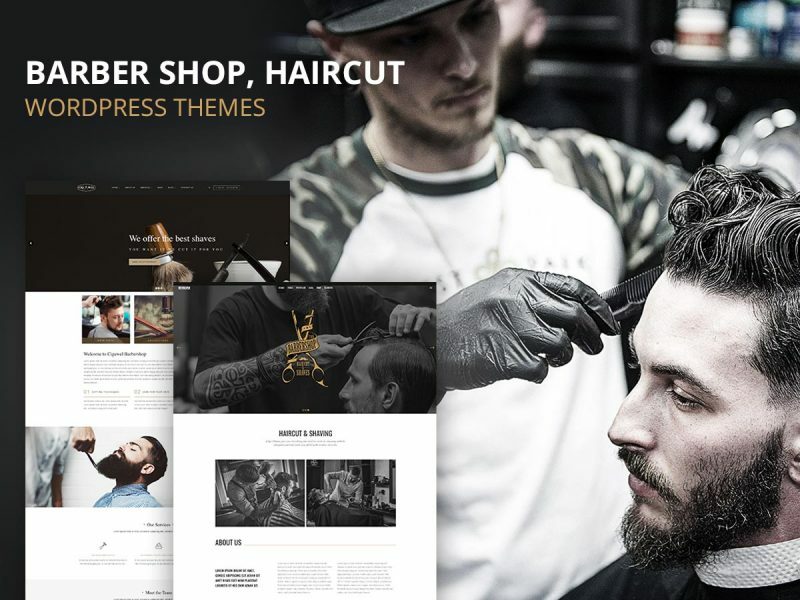 Drip is integrated with 3dcart, Justuno, Magento, ShopifyPlus, WooCommerce, and many more platforms. See all of its possibilities and try it now. 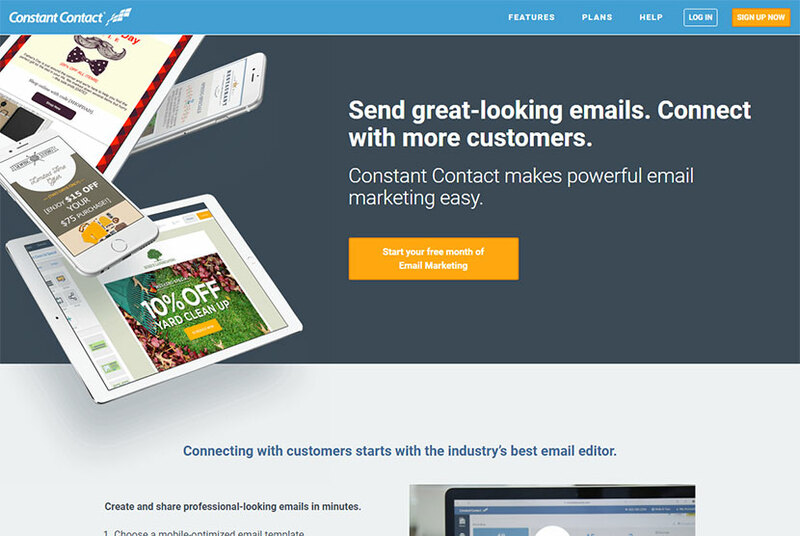 This is another great email marketing platform which you can try for free during 30 days. 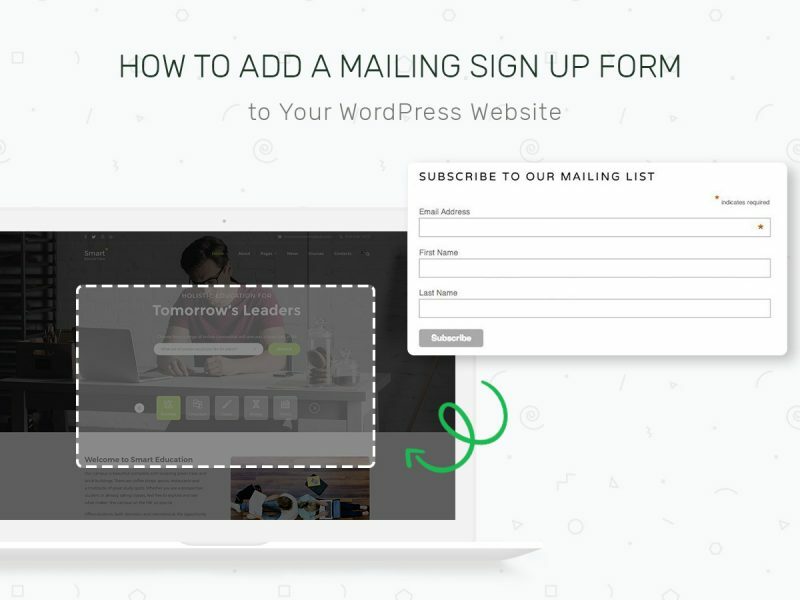 Except for standard features which allow to build your email list and get more subscribers, it also makes it easy to create subscriber segments based on open and click engagements, automate your work with one click, create push notifications, and more. This is one more cool service to connect with your potential customers by sending engaging emails. It also allows to try its possibilities for free during a month and then choose any of the available pricing plans to get started. The service has the drag-and-drop email editor to create nice looking email newsletters with ease. Email marketing campaigns and transactional messaging will be easier to make with the help of this service. It is GDPR compliant, so the privacy of messaging is protected. 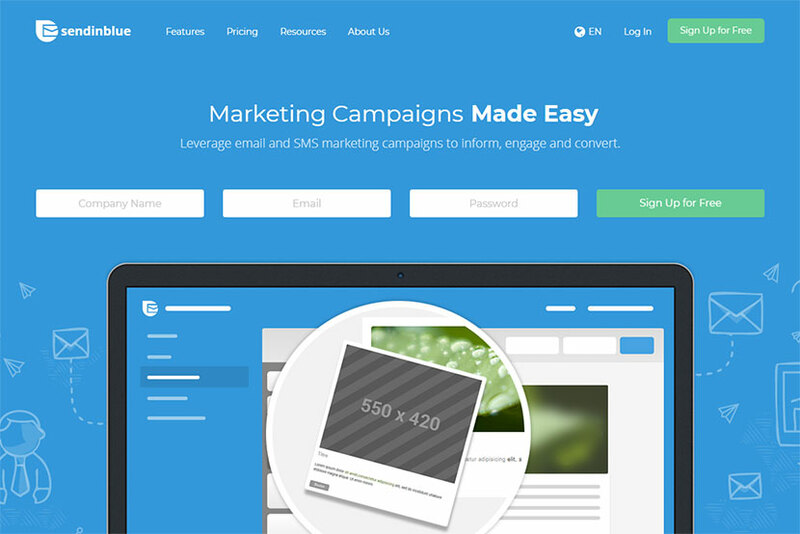 SendinBlue provides powerful marketing tools including HTML editor for creating personalized emails, custom forms, contact segmentation, real time statistics, automation, and much more. 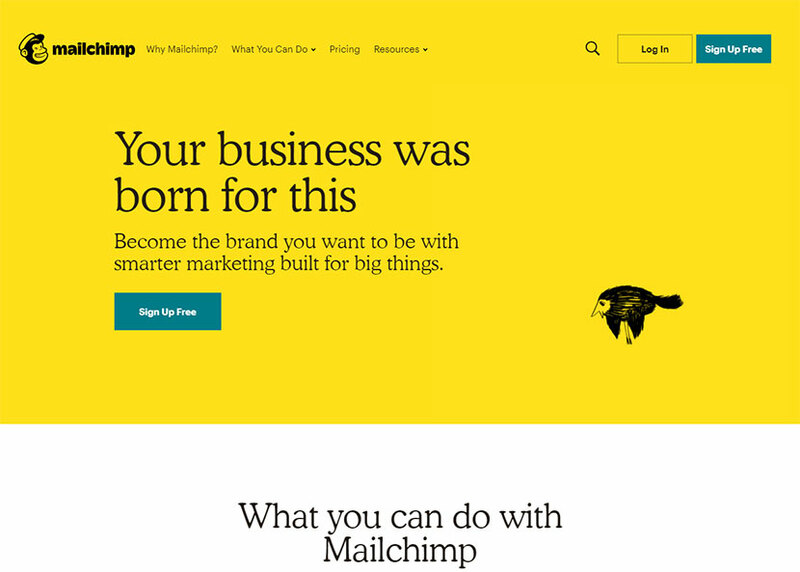 Which email marketing tool do you prefer to use? Please share. The ESP has built online builder inside the service, but if you want to build a well-designed email you should use other tools.